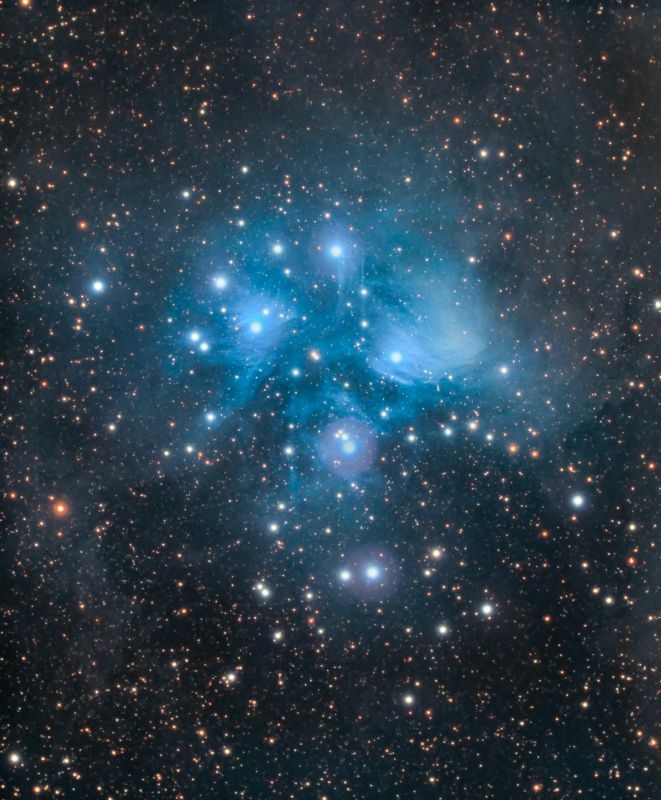 19 degrees Fahrenheit was worth it last night to get two more hours of Pleiades data. Here's the final M45 for the year- see you next fall / winter seven sisters! Backyard EOS, PHD2, DSS, Startools, Lightroom CC.